Guangzhou Xiangfei Lighting Technology Co., Ltd. is one of China's leading LED lighting company, devoted to energy-efficiency and environmentally responsible lighting solutions for commercial use. The LED candle light of Xiangfei has a fashionable and simple appearance. It is made of die-casting aluminium and has an improved radiator, with lifespan of 25000 hours or so. It uses twenty-four 2835 beads as the light source, and emits less heat and carbon, which in turn saves up to 90% of lighting costs. 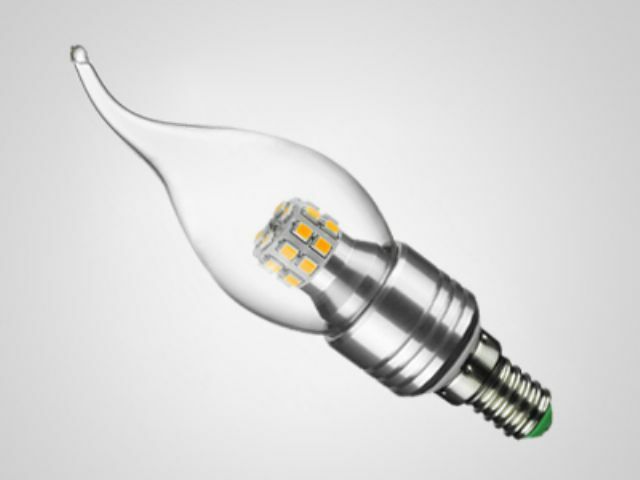 The LED products of Xiangfei Lighting are recyclable as the smart, green alternative to conventional lighting, widely used in homes, hotels, exhibition halls and restaurants.